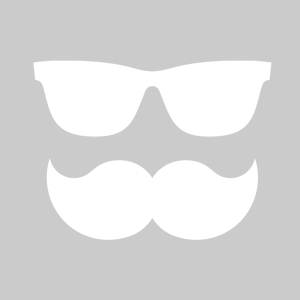 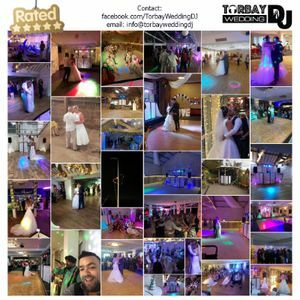 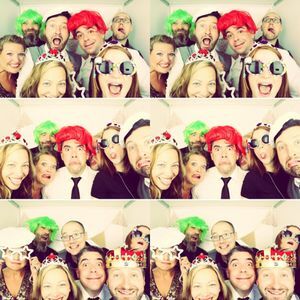 About: TorbayWeddingDJ is a local trusted business with many 5* reviews from our clients. 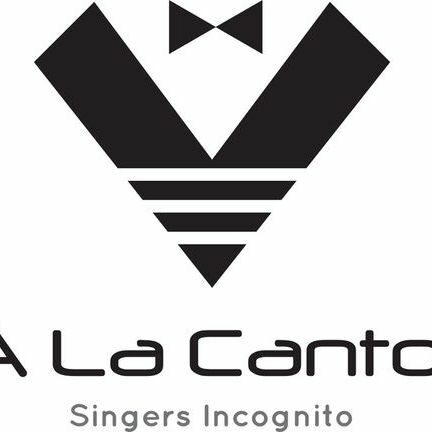 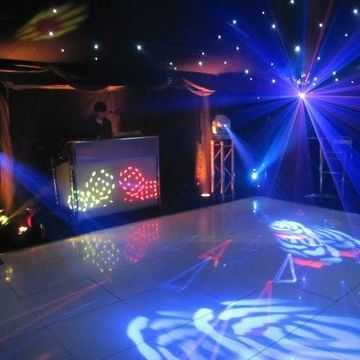 We pride ourselves on offering you the best experience and making your event truly special. 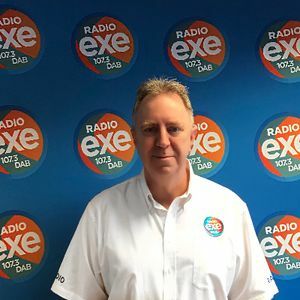 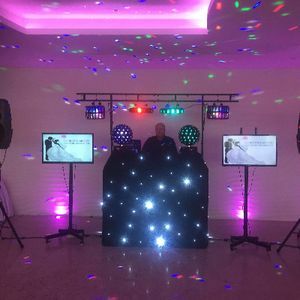 Get in touch today to find out how we can help you with your event and get a no-obligation quote. 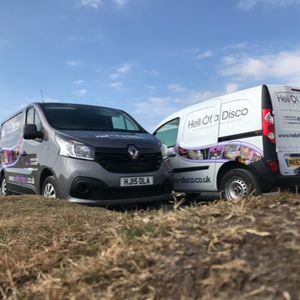 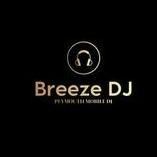 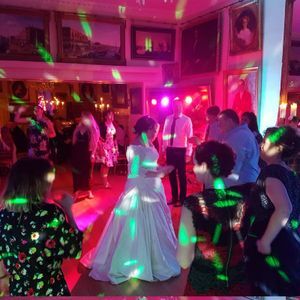 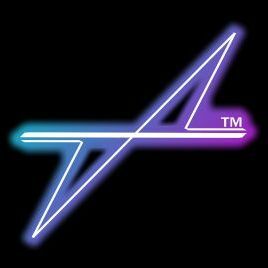 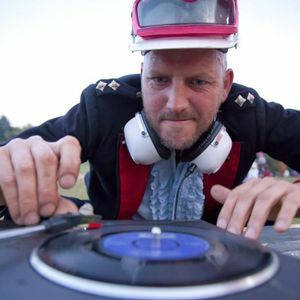 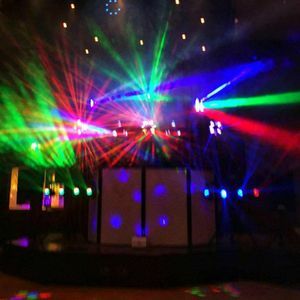 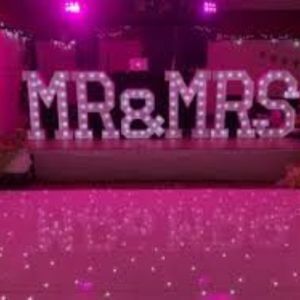 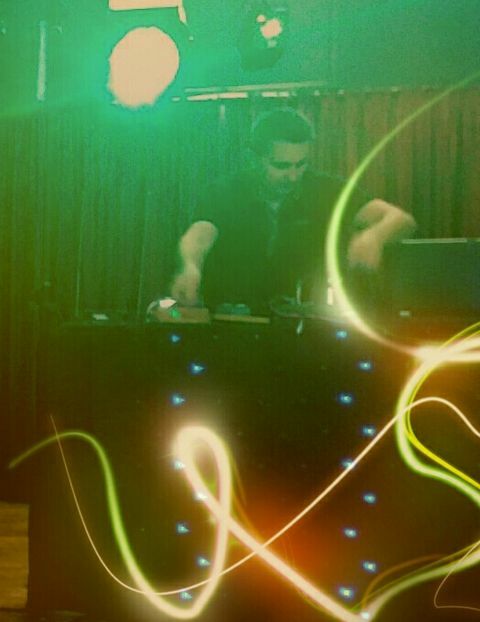 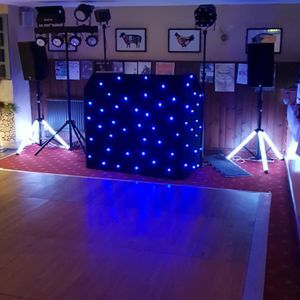 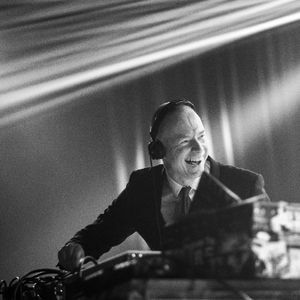 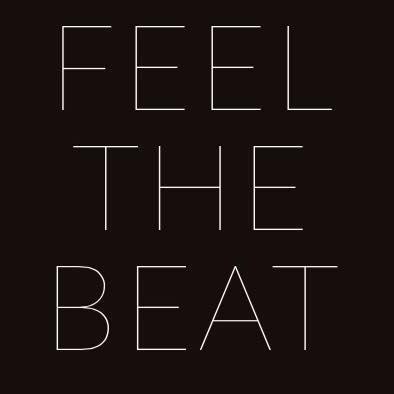 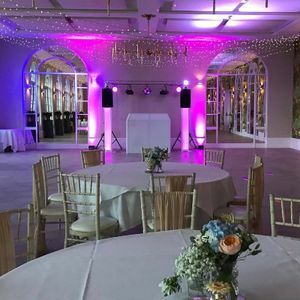 About: Well established (1970) full time dj we specialize in weddings with our Simply White wedding disco also have vast array of equipment to do any size venue including large lasers video projectors and state of the art moving heads,fully insured and playlists welcome.